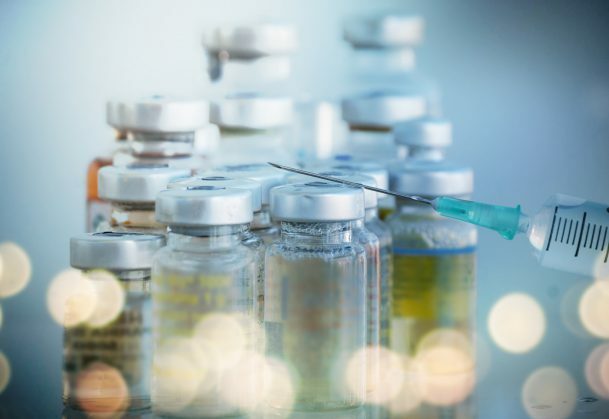 With measles outbreaks emerging across the globe, parents, educators, healthcare providers, and policymakers are taking a new look at the reasons why people fail to get vaccinated against dangerous diseases. Behavioral scientists and US policy makers will share some findings and insights on this topic in two special events at the 31st Annual APS Convention, to be held May 23-26 in Washington, DC. In the Psychological Science in the Public Interest (PSPI) symposium on May 25, Noel T. Brewer of the University of North Carolina and APS Fellow Gretchen Chapman of Carnegie Mellon University will detail the most potent methods for increasing vaccination rates, highlighting the importance of focusing on behaviors rather than attitudes. The recommendations are detailed in a recent comprehensive review published in the APS journal that serves as this annual symposium’s namesake. Brewer and Chapman were lead authors on that PSPI report. The symposium will also include Melinda Wharton, Director of the Immunization Services Division at the National Center for Immunization and Respiratory Diseases, part of the Centers for Disease Control and Prevention; and William M. Klein, Associate Director of the National Cancer Institute’s Behavioral Research Program. APS Fellow Valerie Reyna, who was Editor of PSPI when the report was published, will chair the discussion. In a symposium following the PSPI event, speakers from the federal government’s Office of Evaluation Sciences (OES) will present findings from several projects in which policy makers used behavioral science in their efforts to increase vaccination rates. Chaired by Mary Steffel, a Northeastern University faculty member and OES Fellow, the symposium includes political scientist Kris-Stella Trump of the Social Science Research Council, OES Associate Fellow Pompa Debroy, and psychological scientist David Yokum of Brown University, as well as Gretchen Chapman. Read about these events and the entire convention program here.